GPdotNET v2 release date is Nov, 04. 2012. 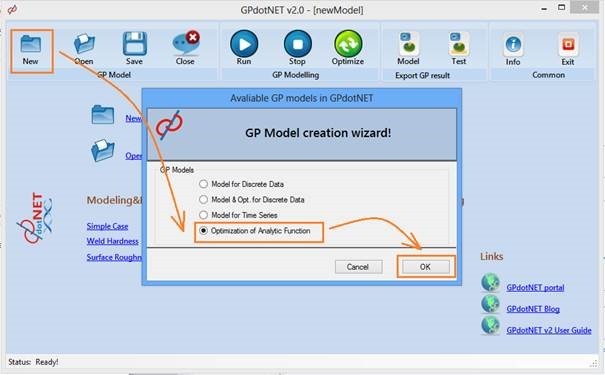 I am very happy to announce that GPdotNET v2 will be released at November 4th this year. 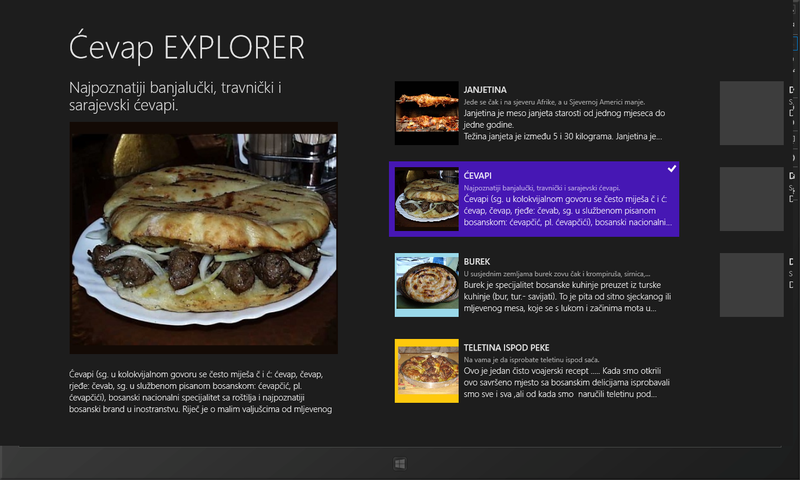 All planned tests are performed, and it is only left some minor corrections and review of User Manual. When GPdotNET v2 would be released it will be available with ClickOnce instalation, so you can stay up do date with further updates at the same time when it would be released. The click once instalation will be placed on CodePlex site too, and can be downloaded from Downloads section of the project site. – Logo Icon is added to execute file. 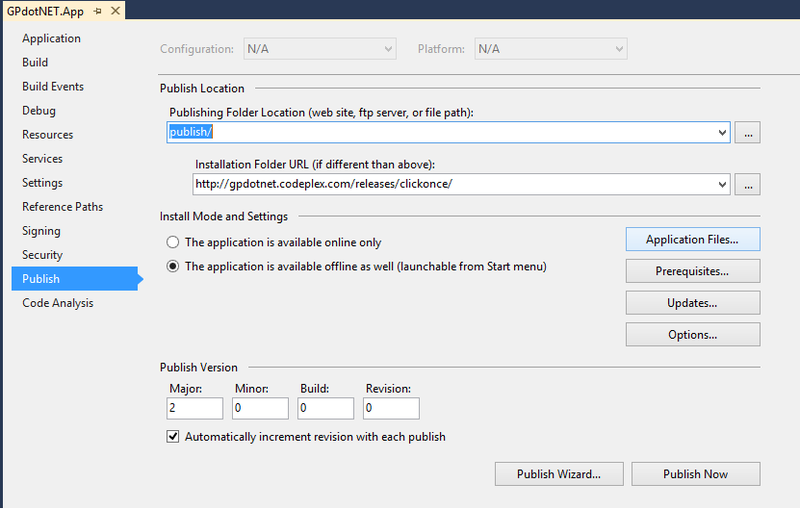 – Some minor bugs found while testing on Fedora 17 and MonoDevelop. 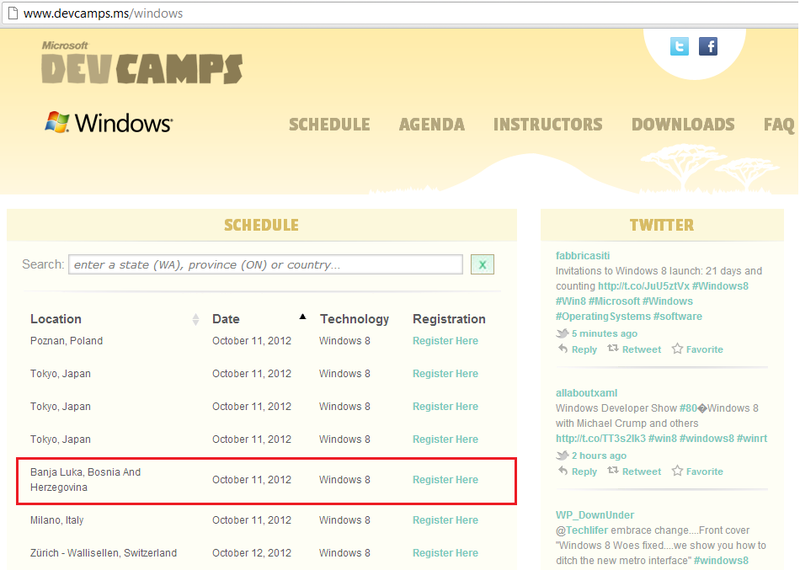 I hope GPdotNET will run with no bugs on Fedora 17 too. 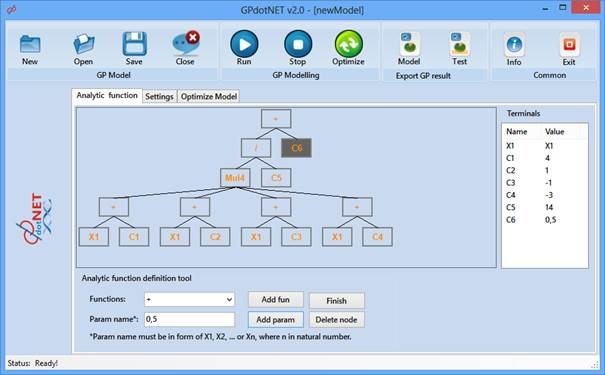 This is short tutorial how to use GPdotNET in order to find global optimum of analytically defined function. Let’s take an example of not so simple function. 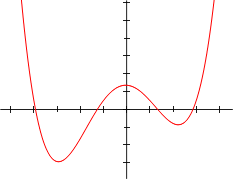 The picture below shows graph of the function. The function has two local minimum in interval from -5 to 5. Analytic term of the function is: . To be sure that we are dealing with the correct result, first we will find the optimum from Wolfram Alpha. The picture below shows global optimum of our function, calculated by Wolfram Alpha. 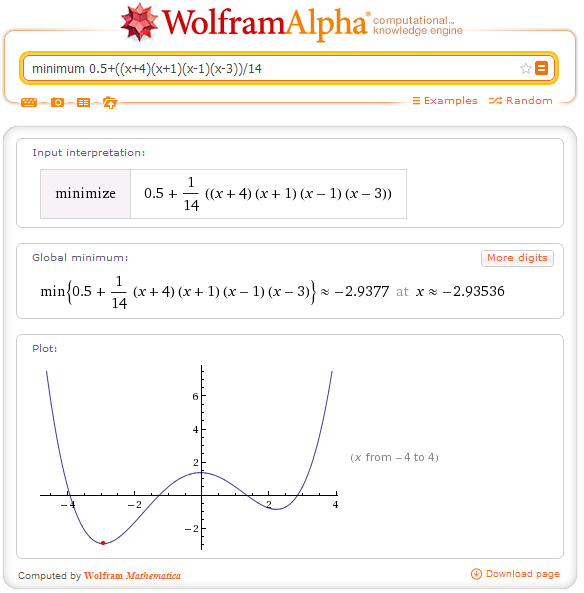 From the above we see that global minimum can be found for X=-2.93536, and corresponded optimal value is y=-2,377. 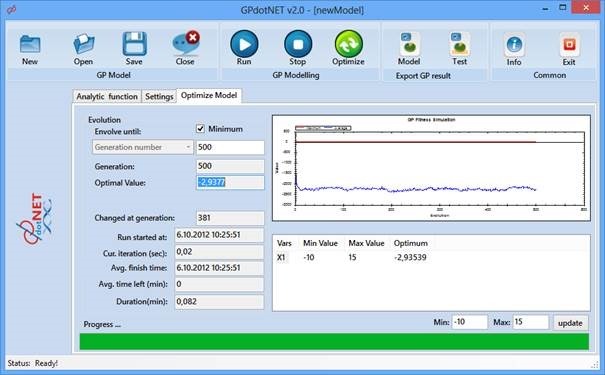 So let’s try to find this optimum with GPdotNET v2. 1. Open the GPdotNET and choose New. 4. 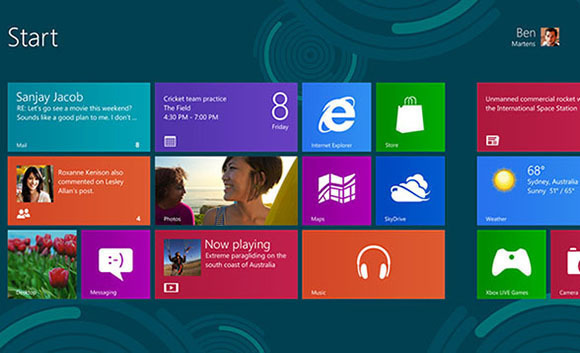 Optimization module appears on the screen. 5. 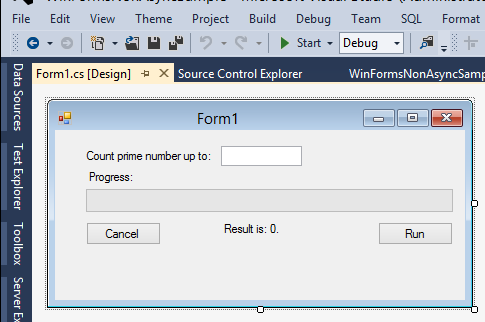 Select ” +” function from Function combo box and press Add Function button. 7. 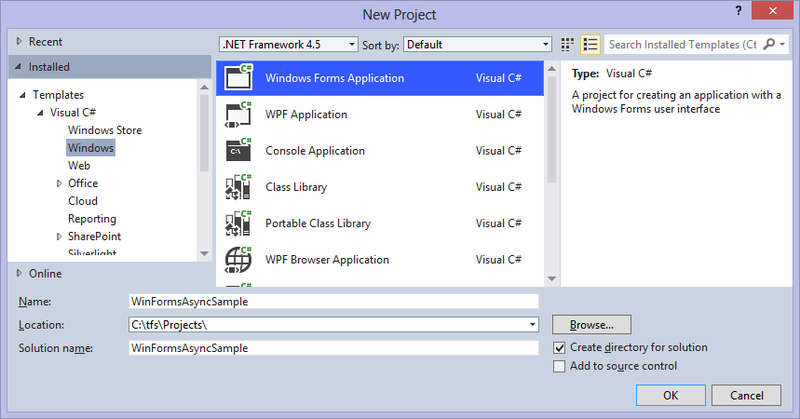 Select “/” function and press Add Function button. 9. 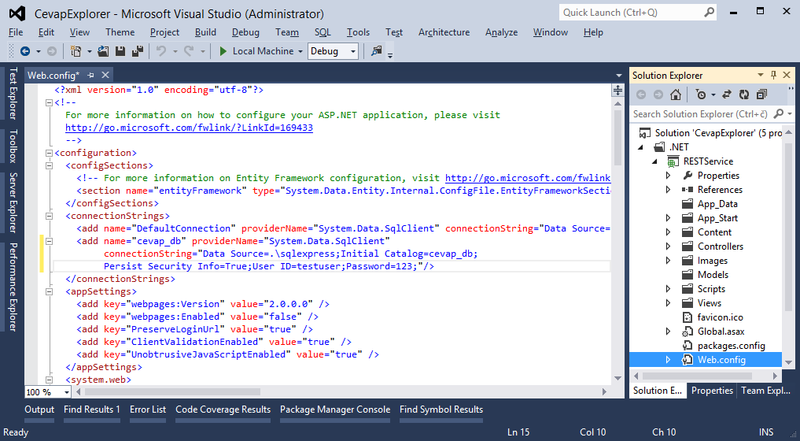 Select Mul4 function and press Add Function button. 10. For each outer node of Mult4 function add + function, similar like previous. 11. For each left outer node of + function , add Param Name X1 and press Add Param buton. 12. For right node add 4,1,-1,-3 param from left to right. 13. For right node of Mul4 function add 14 param. 14. For right node of / function add 0,5 param. 15. Press Finish button and select Optimize Tab page. 17. Enter -10 for min and 15 for maximum and press update button. 18. Select Minimize check box, for minimum. 19. Now we can perform optimization by press Optimize toolbar icon. From picture above we can see that we got Xmin=-2,935 and Ymin=-2,9377, exactly as we got when we have performed optimization by Wolfram Alpha. 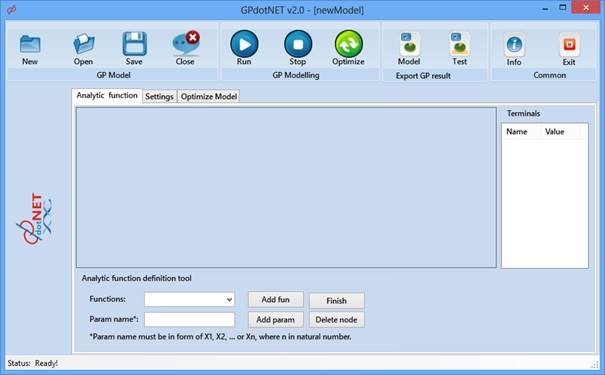 With GPdotNET v2 you can optimize any analityc function, regladles of number of inut variables.